Who hasn’t felt the squeeze when the electric bill comes due? Whether you receive the bad news in the cold winter or the broiling summer, it can be expensive to heat and cool your home the old-fashioned way. But there is a way to trim energy costs and help the environment at the same time. 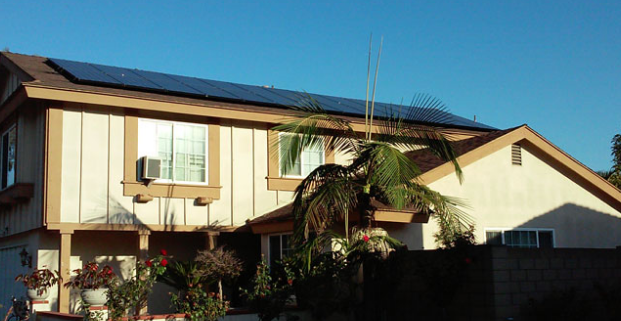 With home solar installation in Orange County, you can save money and go green simultaneously. Solar panels have plummeted in price over the years as technology has developed. In addition, solar users are eligible for a federal income tax credit as well as various state and local rebates. Consult with your tax professional for your tax credits and incentives. Beyond these savings, it is important to find the best company to install your panels at the lowest price. 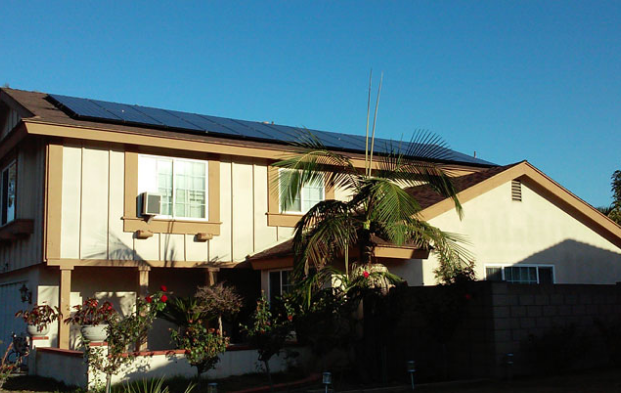 OC home solar installation can be high quality and affordable with the right provider. 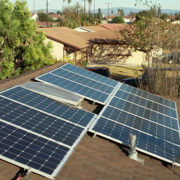 Many home solar users find that they pay off the cost of panels within a few years as they continue to save on monthly bills. Once you begin using solar power in your home, you will see your energy bills drop significantly, almost immediately. The sun is no fossil fuel: it is plentiful and it is free, and these benefits are reflected in your energy bills. You might get your power for free or just a little bill. Homes that use solar power achieve significantly higher resale values so homeowners can get their investment back when they sell their homes. New home buyers find solar panels attractive because they do not have to install them, and they can immediately take advantage of the savings. In addition, the solar panels can fortify your roof as they act as a barrier to the elements, increasing the value of your home even more.